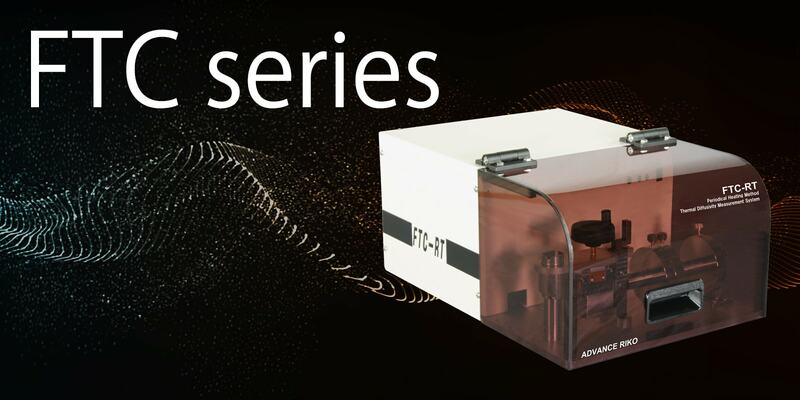 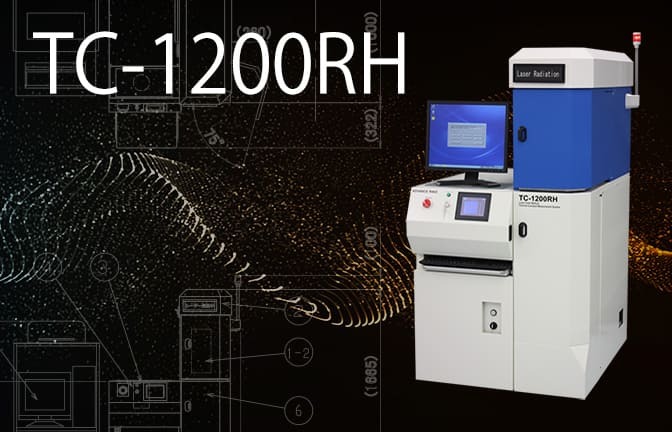 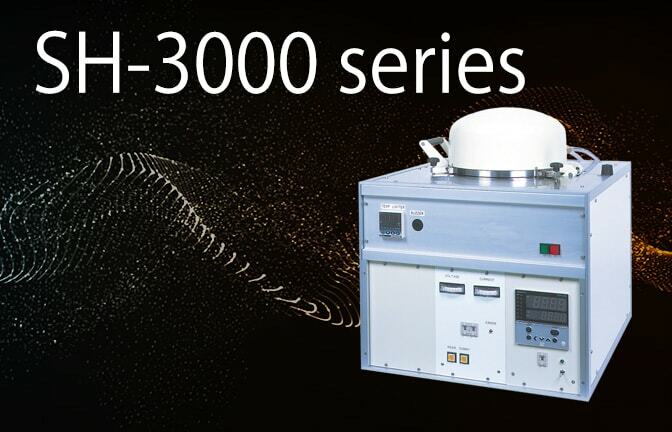 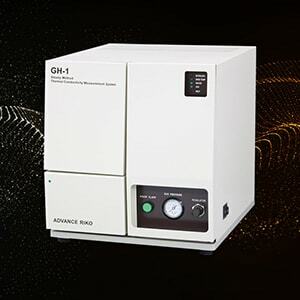 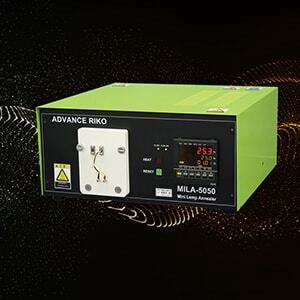 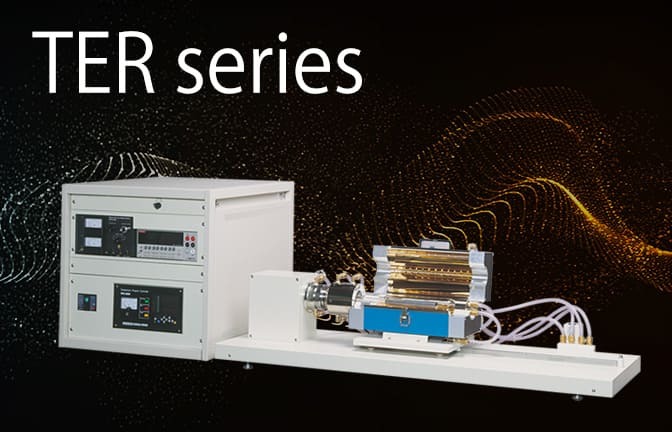 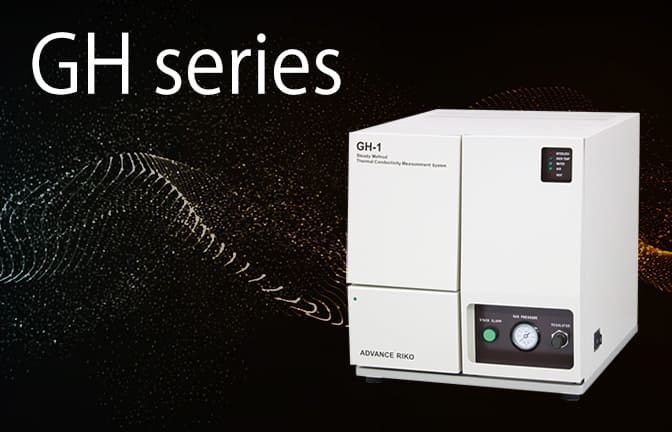 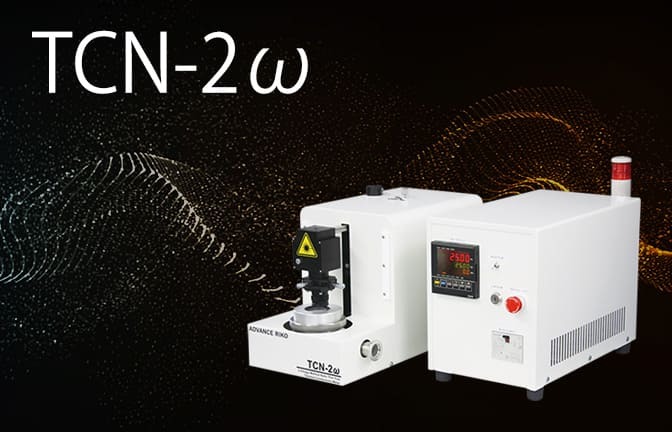 Periodical Heating Method Thermal Diffusivity Measurement System FTC series | ADVANCE RIKO,Inc. 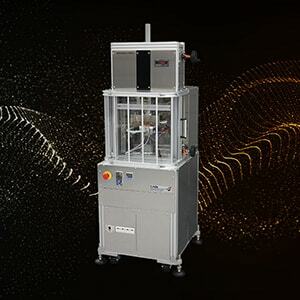 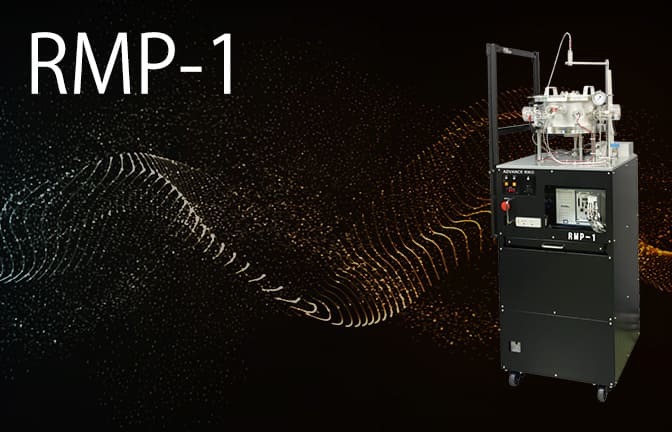 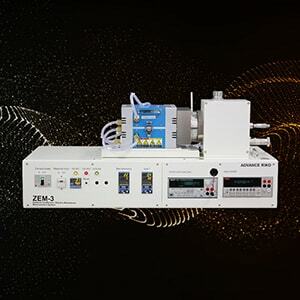 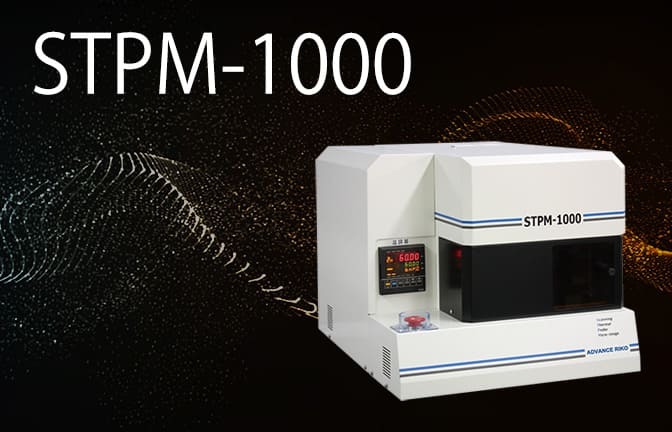 This system measures thermal diffusivity in the thickness direction of solids such as film polymers, paper, and ceramics by using the AC joule heating method. 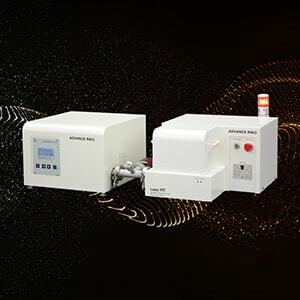 With specialized in room temperature measurement only, which is highly needed, a compact body and low cost have been achieved. 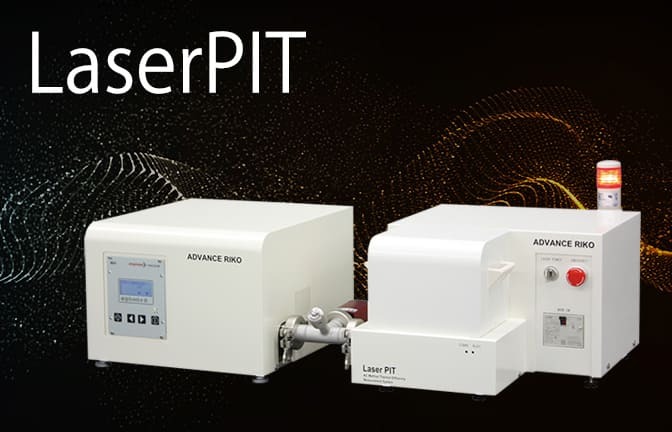 Analysis shall be done with dedicated software. 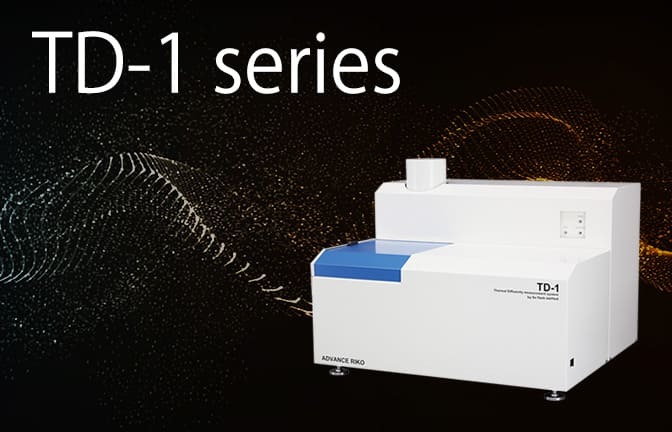 Analysis at measuring sample sabdwiched with Polyimides.